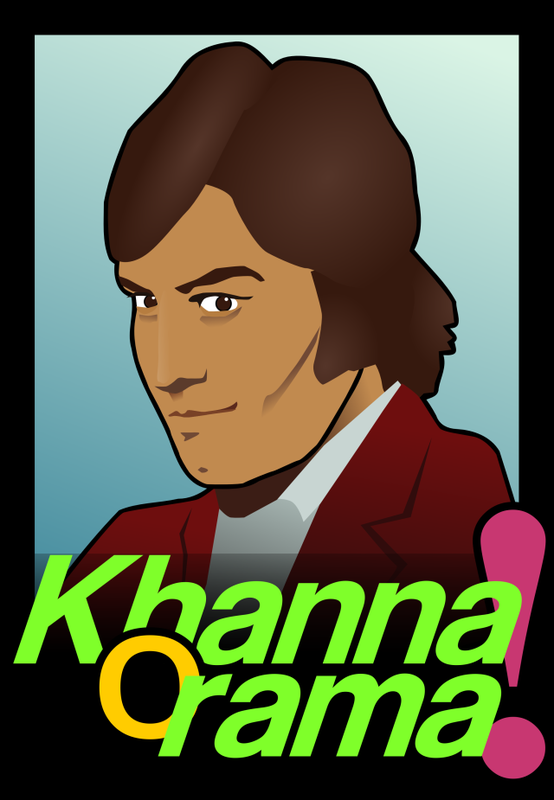 Another awesome badge for anyone who wants to revel in Khanna-o-Rama funk - wakow! Thanks V Love Movies for another original artwork! Hey....I'm enjoying all the Khanna posts. Just came back from India and getting caught up on all things Khanna now. Thanks!